Currently, there are approximately 7000-13,000 undocumented students enrolled in universities throughout the United States. Many of these students face challenges in pursuing and completing their college education. 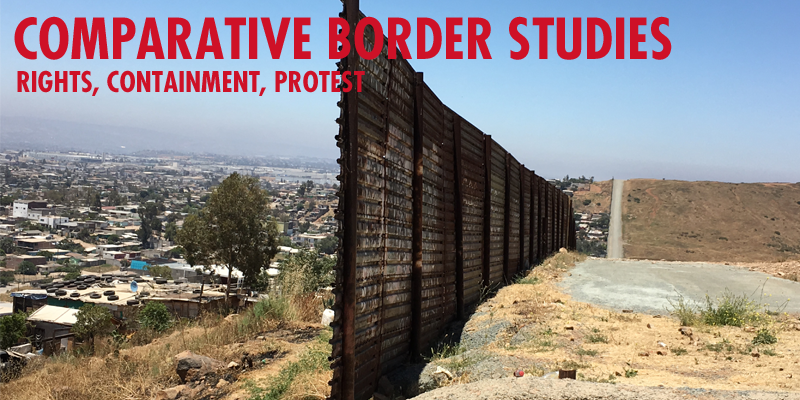 Art has been a powerful means to educate viewers about the unique challenges of being undocumented as well as a strategic tool of resistance and refusal of current forms of policies and legislation that deny undocumented immigrants a path to US citizenship. The conversation will also explore the relationship between art, activism, and social change by looking at the work of Aida Lizalde, Andrea Bowers, and other artists. Aida Lizalde (born in Saltillo, Coahuila Mexico) is a Mexican artist based in northern California. Her work has been exhibited at Marin Museum of Contemporary Art, Beacon Project Sacramento, SOMArts South of Market Cultural Center, Axis Gallery, and The Latino Center of Art and Culture of Sacramento. . She has been a recipient of the Young Space Grant, the Vermont Studio Center Fellowship, the Hopkins Endowment for Studio Art Students, the Crocker Kingsley Art Award, and the Herb Alpert Scholarship for Emerging Young Artists, among others. 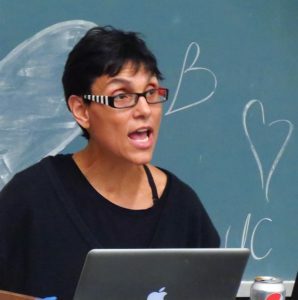 Natalia Deeb-Sossa, an Associate professor in the Chicana/o Studies Department. She is author of Doing Good: Racial Tensions and Workplace Inequalities at a Community Clinic in El Nuevo South. She has conducted research in medical sociology, social psychology, symbolic interaction, race, class and gender, and methodology. 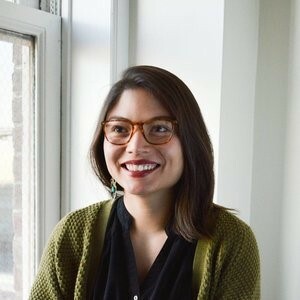 Her research has also focused on women’s reproductive rights; Mexican women’s access to health via formal (institutional) and informal (cultural) avenues; study of curanderas, parteras, yerberas, sources of healthcare for sexually transmitted infections, family planning, and abortion; and health care issues with Mexican migrant agricultural workers. Currently, Natalia is examining how Mexican immigrant farm worker mothers, as cultural citizens, are negotiating power and resisting practices and policies of educational and health inequity in their local context.